The Baku City authorities have come under major criticism with regard to inhuman activities in preparation for the F1 race on April 26th. As it turns out, the authorities are patrolling the streets and shooting stray dogs to ‘cleanse’ the city. In response to this act, animal right groups, citizens, tourists and many more, are raising a storm about the issue. According to City Hall officers, their actions are necessary to prevent the risk of rabies diffusion. This is despite the fact that majority of the decease strays were vaccinated, neutered and healthy. This was confirmed by the IDEA animal care center, who conducted the vaccinations. But, to be honest, it isn’t really surprising that the Azeri city has resorted to such a cruel act. According to an Animal cruelty Index conducted by Voiceless, Azerbaijan is ranked 36 out of 50 countries. 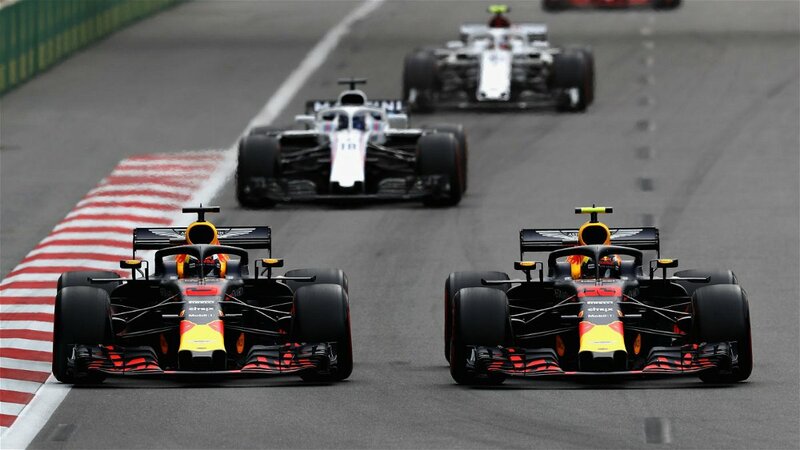 Similar actions were carried out ahead of the 2012 Eurovision Song Contest , the 2015 European Games and for the 2016 F1 race. The International Organization for Animal Protection (OIPA) has already stepped in multiple times in the past few years. However, it was to no avail and their demands were usually ignored. Inspite of successful demonstrations of CNVR (Catch, Neuter, Vaccine and Release) Programs, the city continues to insist on culling the animals. In fact, Leyla Aliyeva, daughter of Azeri President, Ilham Aliyev, has personally crusaded against this inhuman and cruel strategy. The IDEA Animal Care Center, was in fact her plan in the first place. Sadly, it seems that her attempts are fruitless and the city will continue with the culling before the F1 circus arrives. 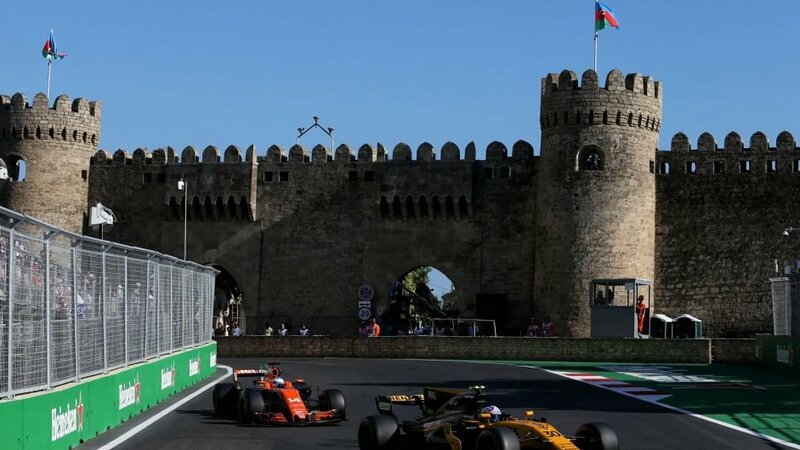 One really has to wonder what Liberty Media and the Formula 1 fraternity would think of this. 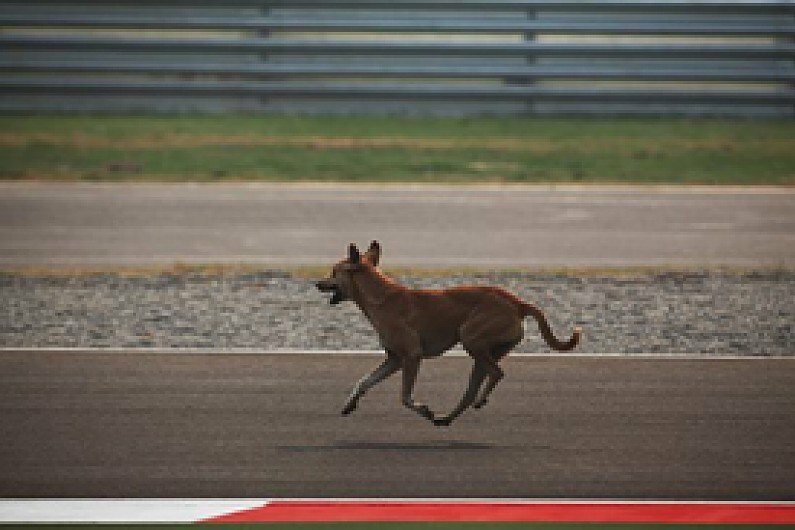 Granted, track invasions by these strays is also a possibility as it can pose a danger to the animal and the F1 driver. However, does it justify killing these creatures?